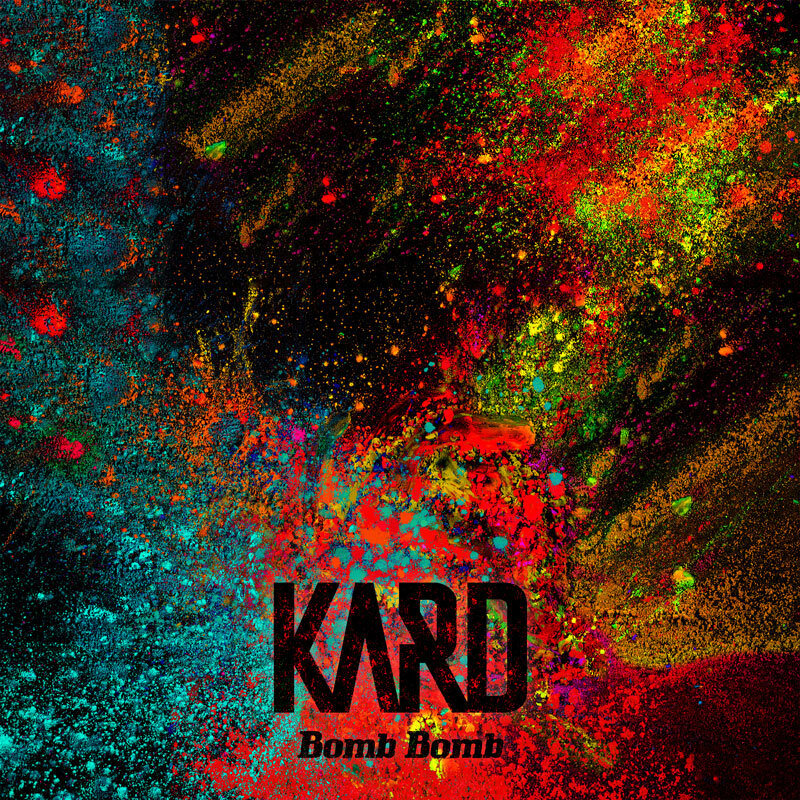 [00:00.49]KARD - ?? (Bomb Bomb) [00:01.15]作词：24、BM [00:01.35]作曲：24 [00:01.45]编曲：24 [00:01.61]Vocal Directed：24 [00:01.76]Background Vocals：KARD [00:01.86]Keyboard：24 [00:01.96]Rap Making：24、BM [00:02.16]Recorded：??? @THE BLACK LABEL [00:02.41]Produced：THE BLACK LABEL [00:02.62]Mixed：??? @THE BLACK LABEL、Jason Roberts @THELAB、LOS ANGELES [00:03.07]Mastered：Chris Gehringer @STERLING SOUND、NYC [00:09.55]One to one hunn [00:11.32]?? ??? ? [00:13.24]I'll be that [00:14.15]Love we gon love [00:15.92]?? ??? ? ??? [00:18.82]Take it fast or take it slow [00:21.10]?? ??? ?? [00:23.42]Pour up drank ?? drank [00:25.80]Bomb ???? party like that [00:27.55]?? ??? [00:29.83]?? ?? ?? ???? [00:32.86]You make me ? ?? ? ??? [00:35.15]???? ??? ? ?? ? [00:36.92]? ???? [00:39.24]? ?? ?? ?? ?? [00:42.08]? ???? ???? [00:44.41]Make it burn make it burn [00:45.65]?? ?? [00:50.15]????? [00:53.71]?? ? ?? ? ?? ?? [00:56.08]Wilding all day wilding all night [00:58.36]Wilding all day ? ?? ?? [01:00.79]Wilding all day wilding all night [01:03.02]Wilding all day ? ?? ?? [01:05.93]I see you eyeing on me [01:08.21]???? come get a taste [01:10.44]??? ?? ??? [01:12.35]??? you thirsty all thirsty for this [01:15.12]?? ???? ? ???? [01:17.55]She whine it [01:18.31]Dripping like faucet [01:19.92]??? ??? ?? [01:21.62]??? ??? no pares y dame woah [01:23.35]?? ??? [01:25.62]?? ?? ?? ???? [01:28.66]You make me ? ?? ? ??? [01:31.03]???? ??? ? ?? ? [01:32.95]? ???? [01:34.98]? ?? ?? ?? ?? [01:38.02]?? ?? ???? [01:40.29]Make it burn make it burn [01:41.55]?? ?? [01:46.07]????? [01:49.63]?? ? ?? ? ?? ?? [01:52.05]Wilding all day wilding all night [01:54.24]Wilding all day ? ?? ?? [01:56.72]Wilding all day wilding all night [01:59.04]Wilding all day ? ?? ?? [02:01.01]? ?? ???? [02:05.70]?? ? ?? ?? ??? [02:10.61]??? ? ??? [02:15.14]?? ? ??? ??? ?? [02:17.66]Make it burn make it burn [02:18.77]Make it make it burn burn [02:27.01]?? ? ?? ? ???? [02:29.29]Wilding all day wilding all night [02:31.62]Wilding all day ? ?? ?? [02:33.94]Wilding all day wilding all night [02:36.12]Wilding all day ? ?? ? ?